It was a culturally enriching day for our Year 10 students as they headed to the big smoke for an interesting tour of the British Film Institute (BFI). The film study day started with a review of excerpts from a couple of German feature films; our students discussed how the use of different camera angles created visual interest, and the impact this had on the audience. We also explored how sound tracks are used to create mood, and talked of the importance of opening scenes. It was an interesting and stimulating discussion. In the afternoon, following a brief introduction to the historical background, we watched a feature film 'Berlin36', which dealt with the fate of a Jewish athlete in the run-up to the 1936 Olympic games. Through watching this film our students were able to understand what methods and techniques filmmakers use to draw in the audience and create an emotional response. 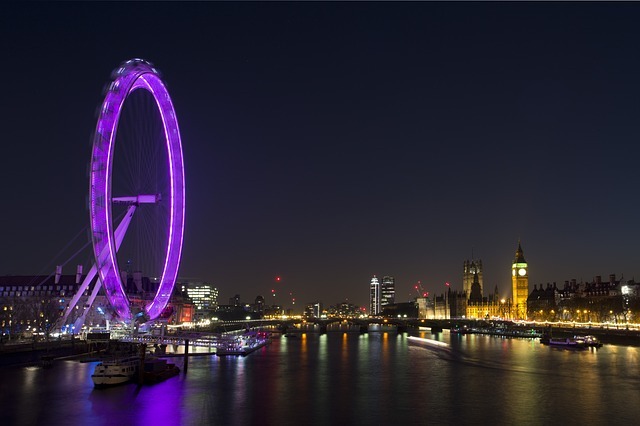 The BFI is situated between the Royal Festival Hall and the National Theatre; it was a fantastic location for our students to take in the sights, including the London Eye and Big Ben.